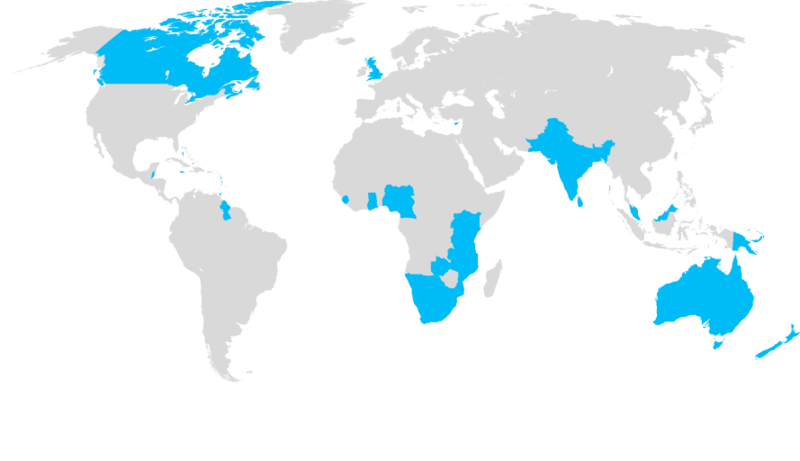 Aside from the United Nations, the Commonwealth is the world’s most extensive grouping of sovereign states, linking 52 countries and 24 dependent territories together in one system. The majority of Commonwealth nations are developing countries providing superb opportunities for businesses looking to expand into emerging markets. These forward thinking organisations are working hand in hand with governments, public administrations and education institutions to unlock the potential of the Commonwealth’s natural assets and diverse population and build national economic resilience. The Commonwealth is an association of governments and peoples, built around shared language, institutions, challenges, aspirations and values. Unlike most other international associations, the Commonwealth works on a consensus model and membership is voluntary, predicated primarily on a country’s commitment to upholding shared values and principles, including the protection and promotion of human rights, democracy and the rule of law.